"'How can you say, "We are wise because we have the laws of the LORD," when your teachers have twisted it by writing lies? Is Torah. 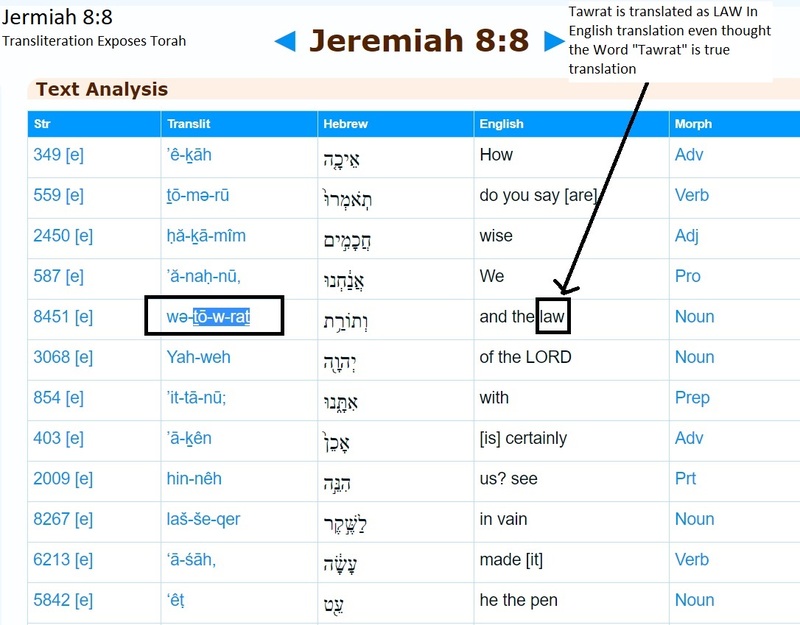 So Jermiah 8:8 not only was talking about the laws but the Whole Torah. "'How can you say, "We are wise because we have the Torah of the LORD," when your teachers have twisted it by writing lies?